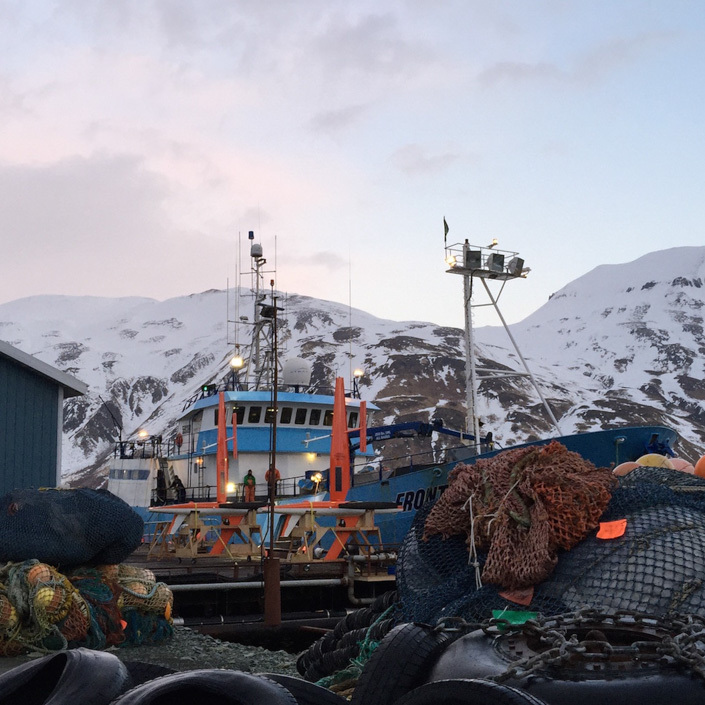 THE SAILDRONE ANTARCTIC CIRCUMNAVIGATION MISSION HAS LAUNCHED - CLICK HERE TO FOLLOW ALONG! Saildrone HQ is located in a former airplane hangar with a storied past—and once was used to film The Matrix Reloaded. Lift, the aerodynamic force that enables an airplane to fly, is also harnessed by the saildrone wing, which is influenced by the design of an airplane wing and tail. 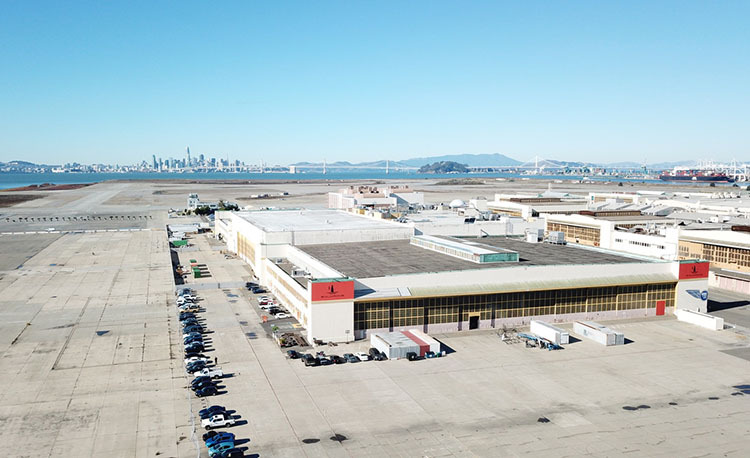 So, it’s fitting that Saildrone should make its home inside a former airplane hangar in Alameda, CA, known as a site for aviation and naval innovation. The first airport was built on the northwest end of Alameda in 1927. It consisted of a runway, three hangars, an administration building, and a harbor. By 1930, the airport was transiting more passengers than the airports in Berlin, London, and Paris combined—more than 300 per day! 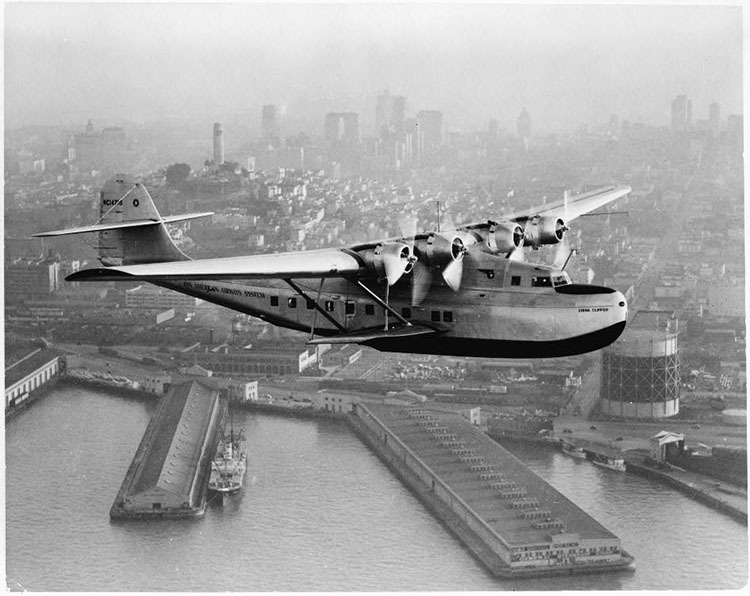 On April 15, 1935, Pan American World Airways used the Alameda Airdrome harbor to launch the first trans-pacific air mail service served by the China Clipper flying boat. More than 125,000 people came out to watch the inaugural flight. Just a few months later, Pan Am’s first commercial flight to Asia took off from the same site. An aerial view of Pan American Airways’ China Clipper over San Francisco in 1936. Photo: Clyde Sunderland. As World War II loomed, the airport was deeded to the US government and the area was developed into Naval Air Station (NAS) Alameda adding a second runway, two helicopter pads, and a control tower, as well as several more hangars, housing, and administration buildings. Following the attack of Pearl Harbor, NAS Alameda became an important site for Pacific operations. NAS Alameda continued to be an important naval asset throughout the Cold War. It was the home of the Lockheed R6V Constitution, the US Navy’s largest airplane ever, and several aircraft carriers. In 1967, the runways were lengthened to accommodate jet aircraft. 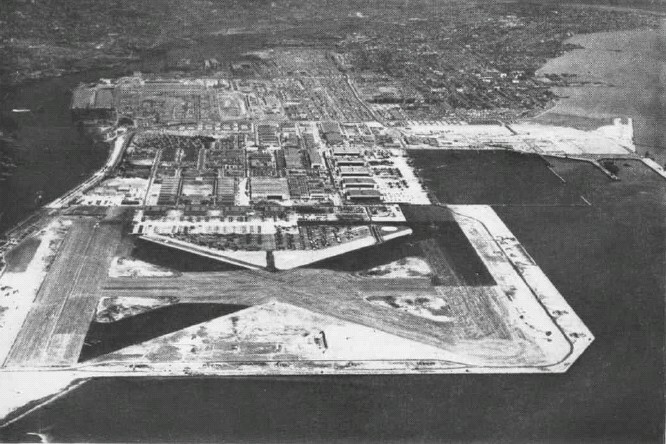 Naval Air Station Alameda, circa 1947. Activity at NAS Alameda declined after the end of the Cold War and the base was permanently closed in 1997. 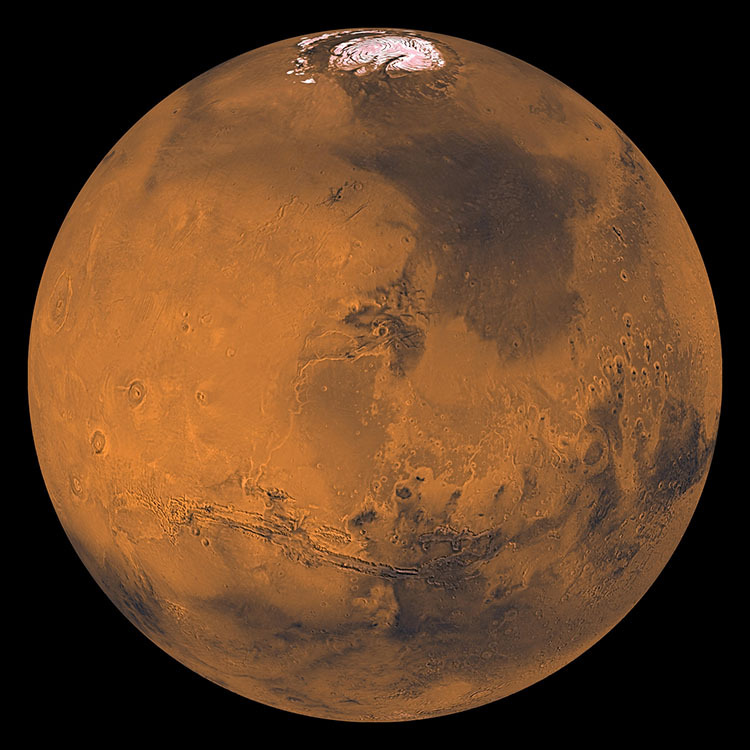 Naval and aviation history may have ended there, but innovation did not. The popular television series MythBusters used the runways for vehicle-based experiments and the producers of The Matrix Reloaded constructed a two-mile freeway loop to film the movie’s penultimate chase scene. The film used Posey Tube, which connects Alameda and Oakland, for the car chase scene inside a tunnel, and the former air station hangar that now houses Saildrone HQ was used to film scenes requiring computer-generated imagery from the Matrix trilogy. Artemis Racing launching the AC72 from their base at Alameda Point. Photo: Sander van der Borch/Artemis Racing. 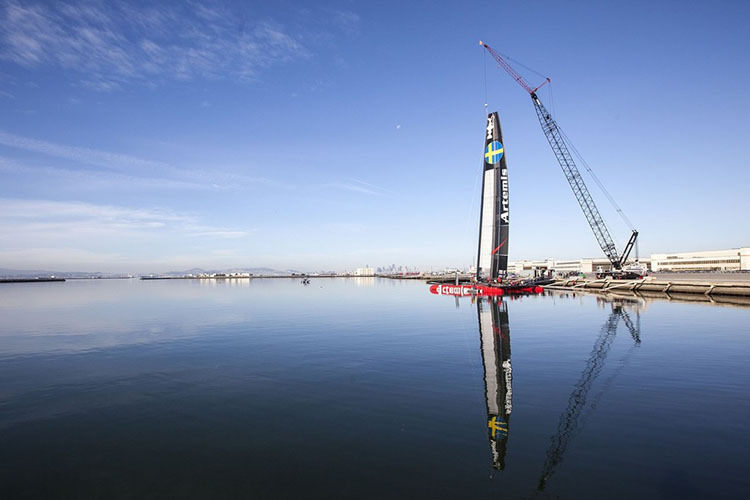 During the 34th America’s Cup contested on San Francisco Bay, the Swedish team Artemis Racing used Saildrone’s hangar as their team base, launching the massive AC72 foiling catamaran from a dock in Seaplane Lagoon. The AC72 was a groundbreaking design with a massive wingsail that allowed the boat to sail upwind at 2x the speed of the wind. Today, the former air station buildings are home to a growing number of businesses and community attractions including Bladium Sports & Fitness Club, Almanac Barrel House, Brewery, and Taproom, Alameda Point Antiques Faire, and Ploughshares Nursery. Across the turning basin from Saildrone we can see the USS Hornet Sea, Air & Space Museum (the original USS Hornet was sunk in the Battle of the Santa Cruz Islands; the USS Kearsarge was recommissioned as the USS Hornet CV-12 and houses the museum). Saildrone HQ is located in sunny Alameda, CA, just a short ferry ride from San Francisco. Many Saildrone team members commute to and from San Francisco by ferry. The Alameda Main Street Terminal is a pleasant 20-minute walk from Saildrone HQ past a retired Douglas A-4 Skyhawk on display at the main gate of Alameda Point. Saildrone is proud to be a part of this rich history of innovation, and we intend to continue it. 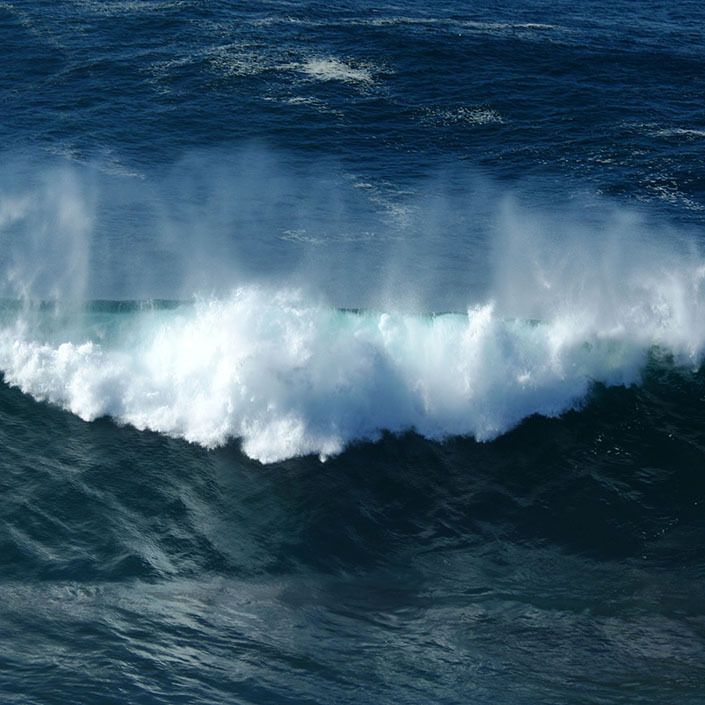 Our long-term goal is to build 1,000 unmanned sailing vehicles (USVs) to collect critical meteorological and oceanographic data on a 6x6 degree resolution—that’s one ocean drone per every 360 nautical miles squared. Also known as saildrones, our USVs are wind and solar powered to radically reduce the cost profile of data acquisition without compromising on quality. 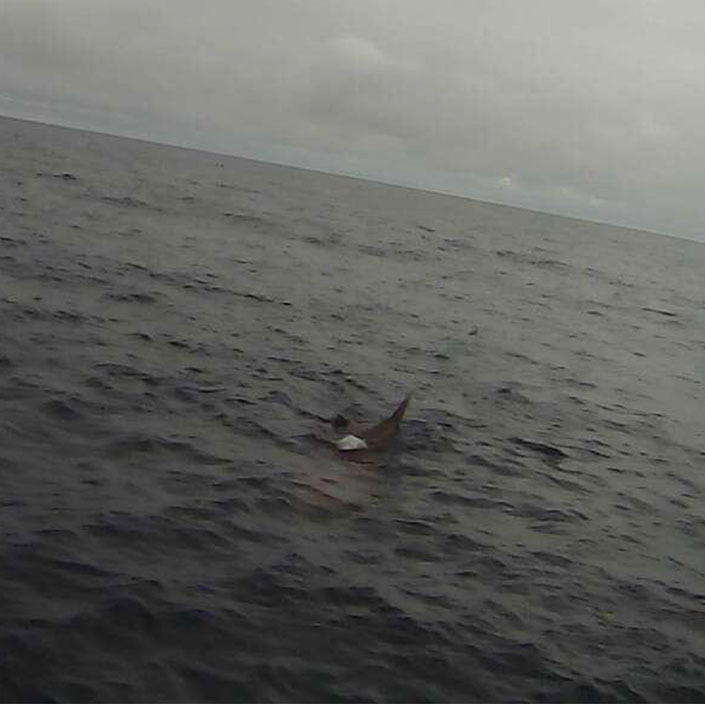 Saildrones have completed missions in the Arctic, Pacific, and Atlantic Oceans. 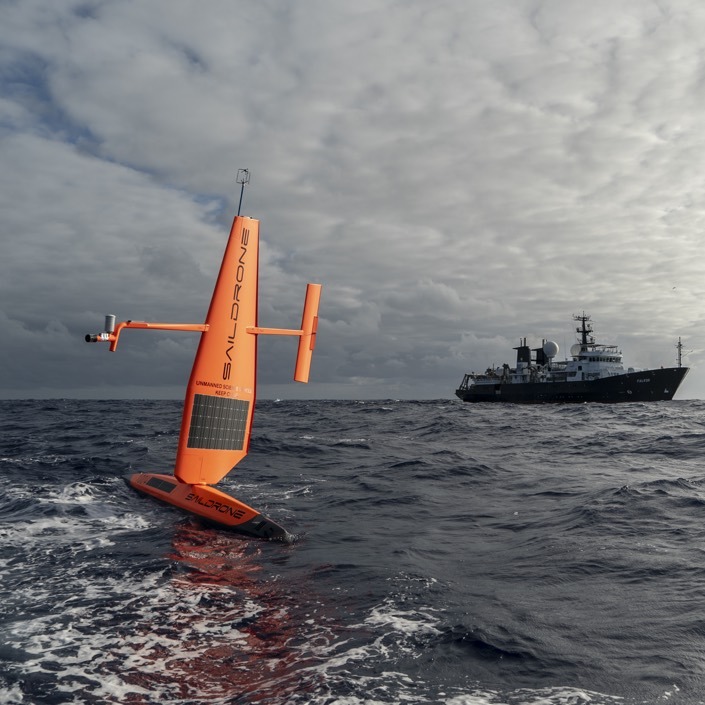 In January 2019, we launched the first autonomous circumnavigation of the Southern Ocean. 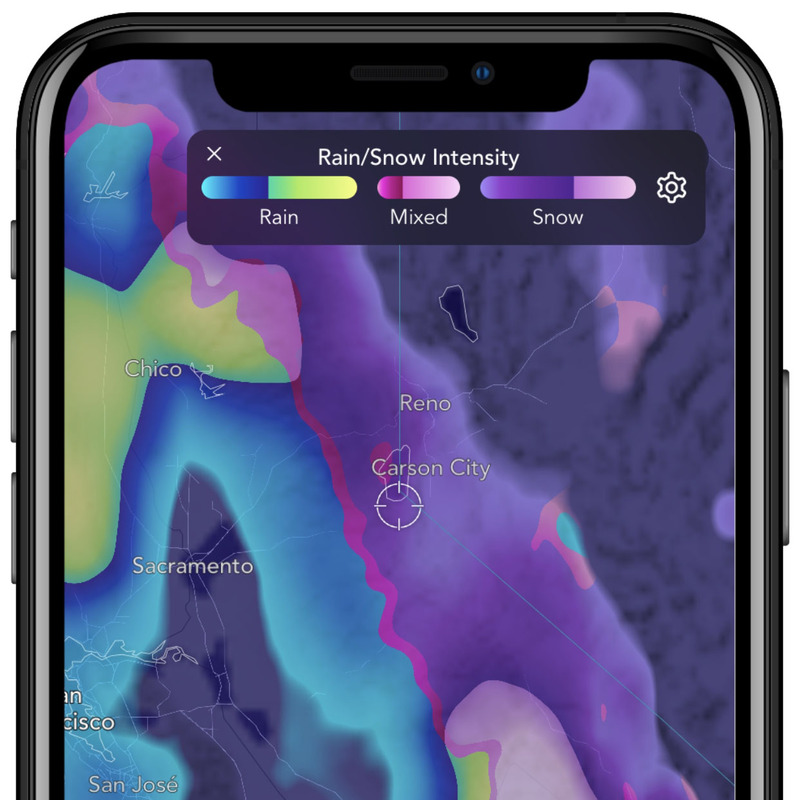 In a rapidly changing climate, the efficient collection of environmental data at a high spatial and temporal resolution is increasingly important. After all, we can’t fix what we can’t measure, and we can’t prepare for what we don’t know. Ready to join us? Check out our Careers page. What Is a Saildrone and How Does It Work? Is It a Whale? A Dolphin? Or a Shark? 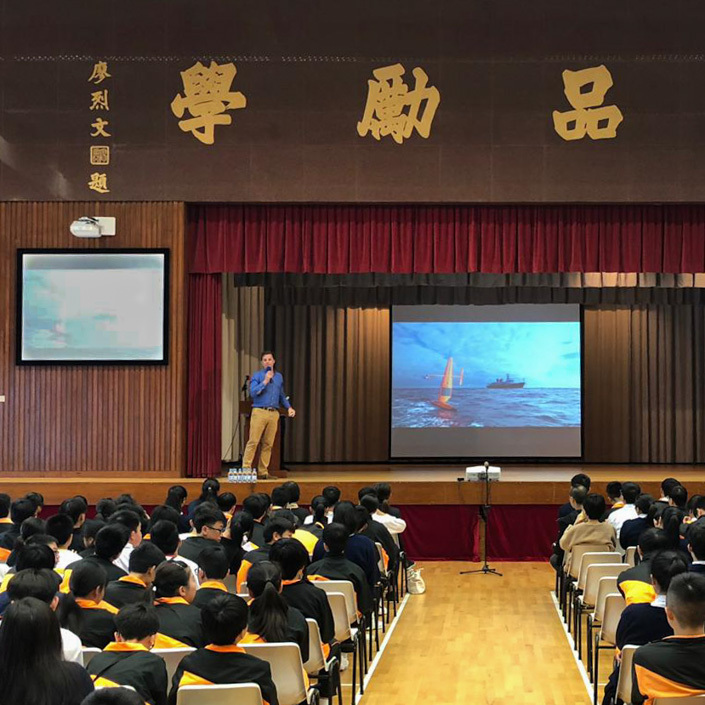 Saildrone designs, manufactures and operates a global fleet of wind and solar powered ocean drones, providing in-situ data collection services, global ocean data sets and enhanced weather forecast applications.